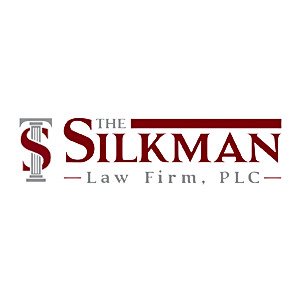 Silkman Law Firm is a high quality personal injury attorney in the city of Phoenix serving Scottsdale, Peoria, Glendale and other valley cities. Work with Silkman Law Firm, you will be treated to the highest standard of legal care. Call now for a Free consultation.